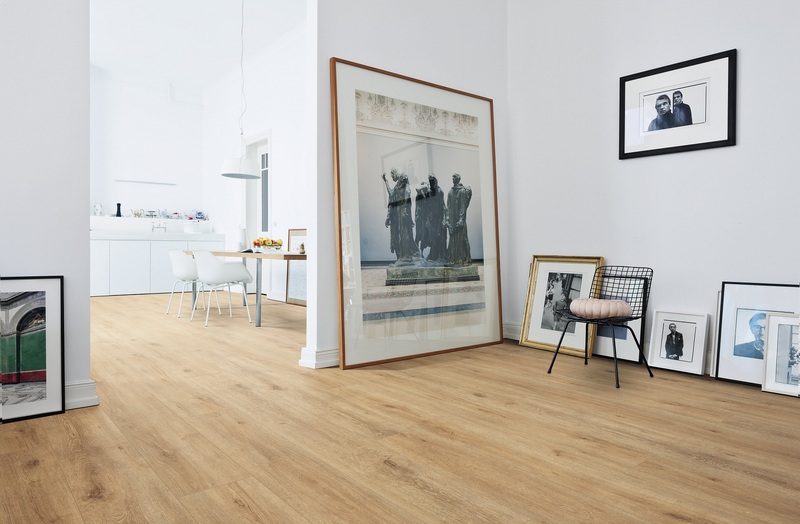 Transit is the Gazzotti laminate flooring line. Available in three sizes: 3Strips, Dashboard and Maxi, for different needs. 3Strips, classic laminate, is available with oak and cherry decors laid in deck style. Use Class 23-31 (AC3), means that it is suitable for any domestic or commercial environment , spaces with moderate poaching. It has a brilliant matte and velvety finish. 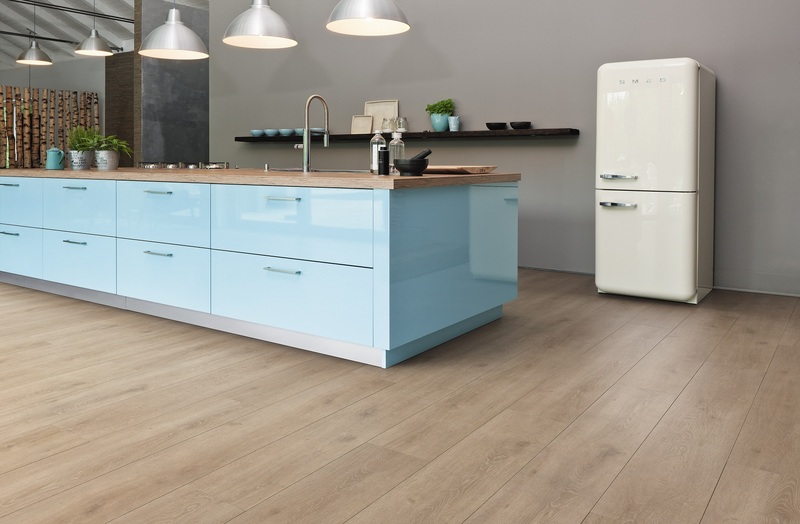 Plancia, a single strip laminate floor with large dimensions, is available in six trendy colors. Use Class 23-32 (AC4), suitable for domestic and commercial environments with frequent poaching. Made with revolutionary technological finish that gives it the three-dimensional effect and with brushing that mimics the wood’s grains. In this way structure and decoration are perfectly matched. The surface of Oak Gibson and Oak Gobi seems natural oil treated, Oak Gobi is beveled on 4 sides. Maxi is the format with prestigious sizes, for the width (24.3 cm) for the length (2.2 mt) . Maxi, as well, is AC4, Use Class 23-32. The new Gazzotti’s line offers extremely natural and realistic finishes, according to consumers’ preferences who increasingly love nodes’ naturalness and extremely natural-looking colors. Planks are beveled on 4 sides to highlight the importance of the format. Transit is a high quality laminated flooring, technologically advanced offering a high variety of decors. High technology also guarantees maximum resistance to UV rays, stains and dents. It’s anti-static, anti-slip and suitable for underfloor heating. To see the colors, please click here. 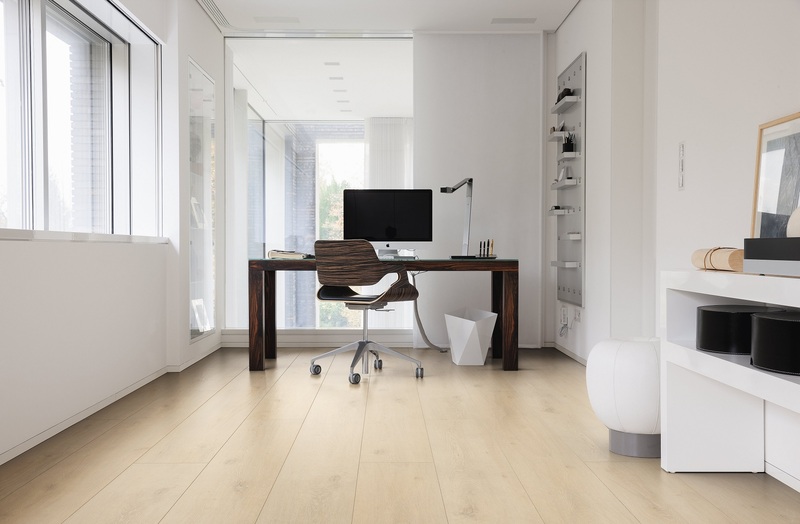 Big dimension plank trendy colored: Walnut Atacama, Oak Gibson, Oak Gobi, Oak Kavir and Oak Namib. Routine maintenance of Transit line is easy and practical. Should be done with a damp cloth wrung out, if necessary adding in the water Cleaning, the neutral and bactericidal detergent Gazzotti that cleans, prevents the formation of mold and bacteria, and scents the air.